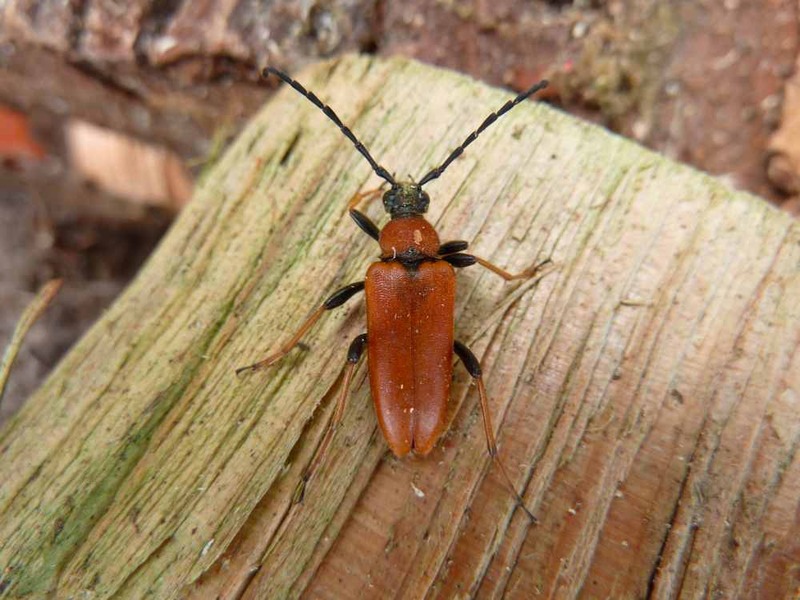 permaculture in brittany: Stop Press: Beetle Identified! The Internet comes up trumps again. No sooner had I posted yesterdays blog than our Somerset friend Val,no doubt with an input from countryside specialist hubby Pete, posted a comment suggesting that our beetle is a longhorn. … and this particular one’s called “Doris”!